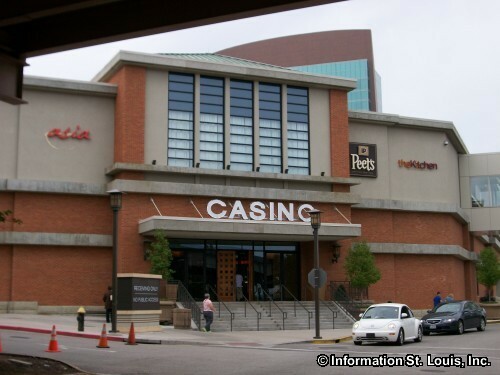 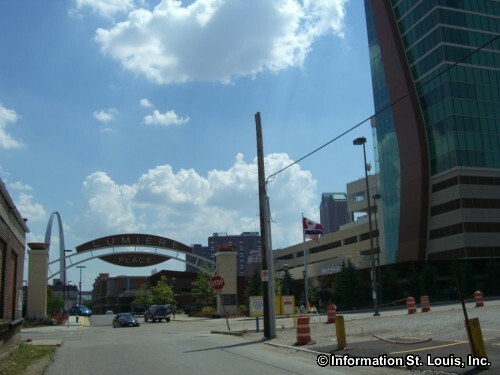 The Lumiere Place Casino is located on Historic Laclede's Landing in St. Louis, Missouri. 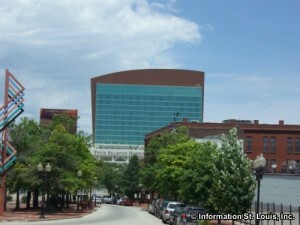 It features two hotels, the Four Seasons Hotel St. Louis and HoteLumiere, six restaurants, three choices of nightlife venues, and boutique shopping. 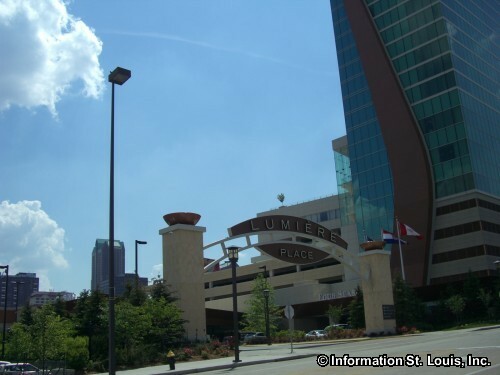 Lumiere Place is a single-level, 75,000 square foot casino. 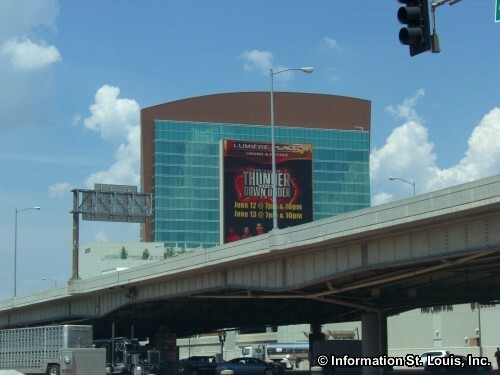 It features 2,000 slot machines and 45 table games, including blackjack, craps, roulette and more. 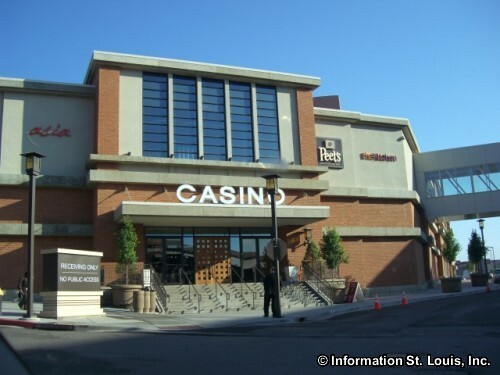 A dedicated 13-table poker room is also available. 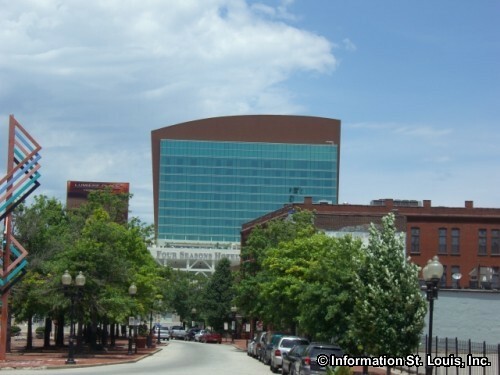 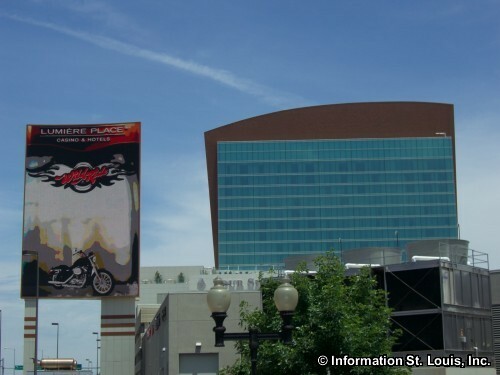 Lumiere Place is also connected to downtown St. Louis by a secure pedestrian walkway that takes visitors to the America's Center Convention Center and the Edward Jones Dome. 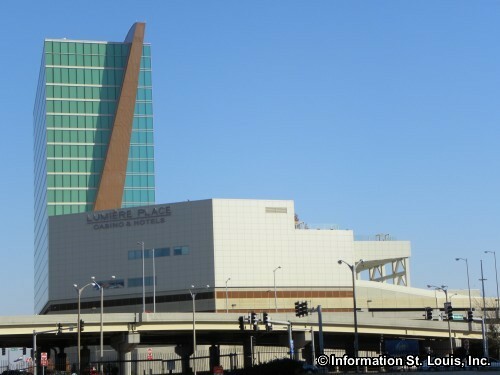 The hotels at Lumiere Place have exceptional views of the Mississippi River, the Arch and the downtown St. Louis skyline.